A sub-divisional town of Darjeeling district, is perhaps the most important in the entire North-East India. Well connected with Air, Road and Rail to almost all the important Indian cities, Siliguri is basically a launching ground for the travelers to explore North Bengal and Sikkim. Siliguri is also the gateway to Bhutan through the Dooars. Direct road connection to Bhutan and Nepal and other North-Eastern states has prompted Siliguri to become a buzzing modern international trade center. 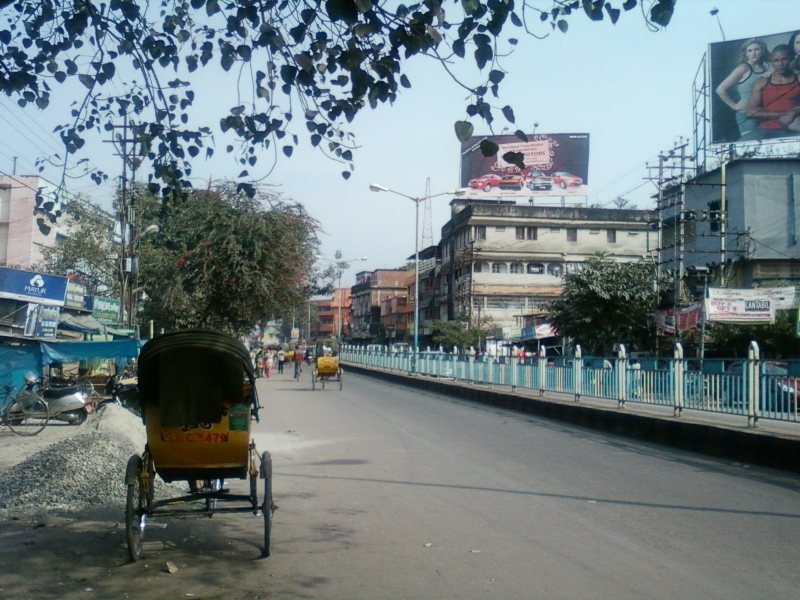 Although Siliguri is a typical modern city, its scenic surroundings are hardly comparable to any other cities of India. A half an hour journey from Siliguri to any direction reaches deep into the natural environments. With Mahananda and Balason River flowing through it, Siliguri is not deprived of natural beauty. The distinct view of snowy range of Mount Kunchenjungha on a clear day is very attractive. 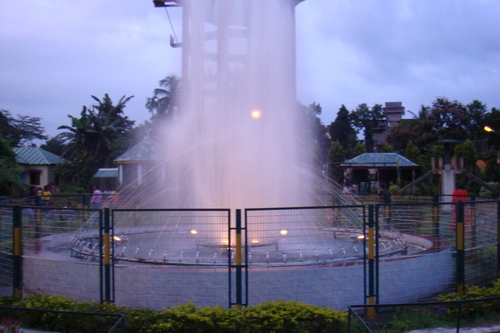 Siliguri offers several options for day visitors. Mahananda Wild Life Sanctuary, Shorea-forest recreation center, Sevok Coronation Bridge, Madhuban Nature Park, Panighata are some of the major tourist spots lying with 25kms radius from Siliguri. Rail: Siliguri is the junction of Northeast Frontier Railway Grid. New Jalpaiguri, popularly known as NJP is the one of the most important rail station of North east and just 4 km from Siliguri. 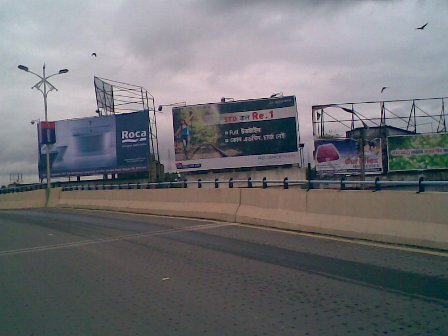 NJP is connected with direct trains from New Delhi, Kolkata, Chennai, Mumbai, Bangalore etc. 350Kms from Thimphu, the capital of Bhutan. There are more than 100 hotels in Siliguri to satisfy the growing demands of the tourists. However, naturebeyond has selected few hotels for its valued clients.